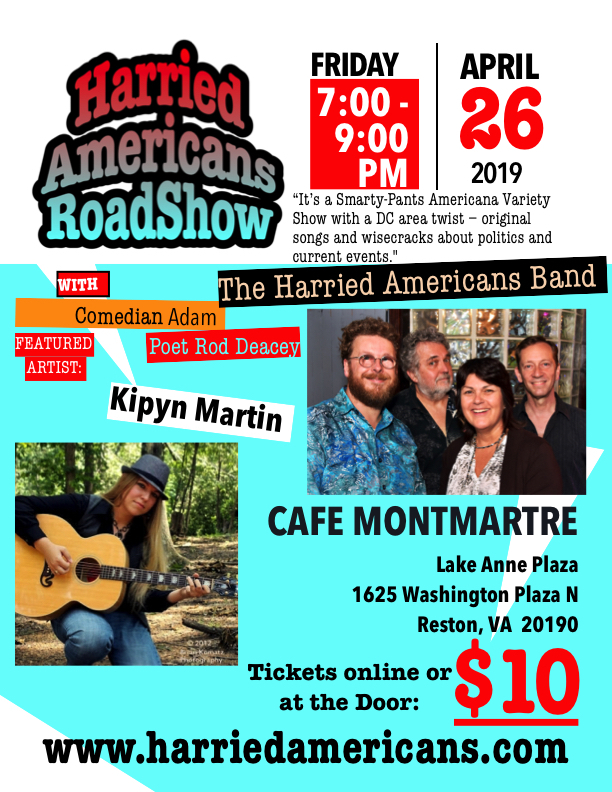 No HARRIED AMERICANS – We are pleased to announce that the Harried Americans Band will be performing on the Main Stage at the 25th anniversary of Artsfest at the beautiful Annmarie Sculpture Garden & Arts Center in Solomons, Maryland. Thanks to the generous support of the Maryland State Arts Council, Artsfest ’18 will include an exceptional line-up of performing artists. More than 30 performers will be found on three different stages. Headliners for the Main Stage include the Eric Byrd Trio on Saturday, and Charm City Junction on Sunday. Artsfest is a spectacular celebration of the visual and performing arts – and is the only festival of its kind in the region! 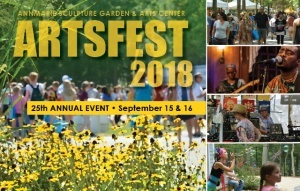 Artsfest will have over 160 Artist Booths – inside and outside! Jewelry – Ceramics – Painting – Wood – Glass – Sculpture -Metal – Photography- Watercolor – Fiber & More! You’ll also find activities for kids in the DiscoveryTent, Studio School, and the Zany Zone – along with great food, wine & beer, and much more!